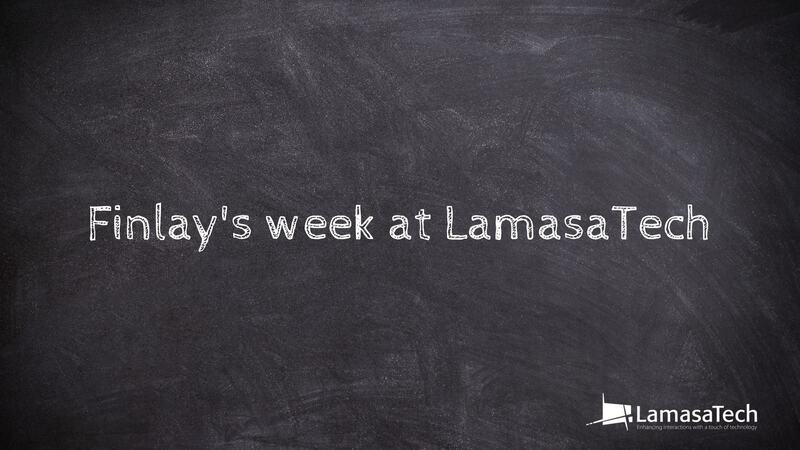 Take a look through back through LamasaTech’s best content of 2018. 2018 was an awesome year for LamasaTech! We’ve grown our talented team, we’ve also moved our Newcastle HQ to a larger office and launched our own showroom so we can showcase all of our exciting technology. Earlier in the year in were also selected as finalists in the digital technology category of the North East Business Awards, which was pretty excellent. In our opinion, we published some pretty great blog content throughout the year, too. So, let’s run down some of our favourite pieces of content from 2018! One of our best blog posts of 2018 took the form of a guide on how to create truly compelling museum and culture exhibitions using interactive digital technology. Want to learn more about creating beautiful museum exhibits with interactive tech? Check out the full blog post! Immersive, interactive experiences are in high demand, and arguably nowhere is this more true than in museums and the arts. One of our best pieces of content of 2018 dealt with the rise of interactive, immersive experiences and delved into their true longevity. Want to read more about why immersive, interactive experiences are here to stay? Check out the full blog post. Back in May, The North East Times published an article on the top tech talent under 30 in the North East of England. The article featured individuals who are on the cutting edge of developing and delivering innovative technology. You can check out the full blog post here, as well as the full North East Times Article. 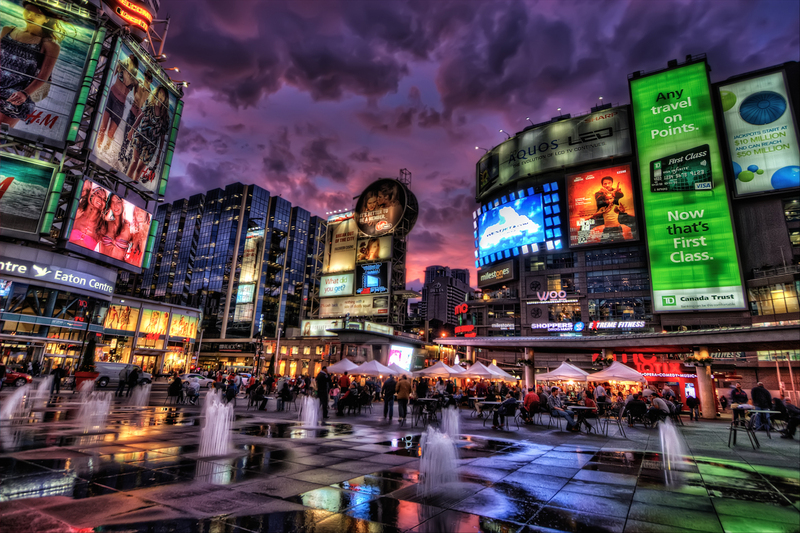 Want to learn more about creating smart city initiatives that put people first? Check out the blog post here! When it came to evalating our best content of 2018, this blog immediately came to mind. Making data truly interactive and compelling can be tricky. That’s why we put together this helpful guide on how to get interactive data visualisation just right. 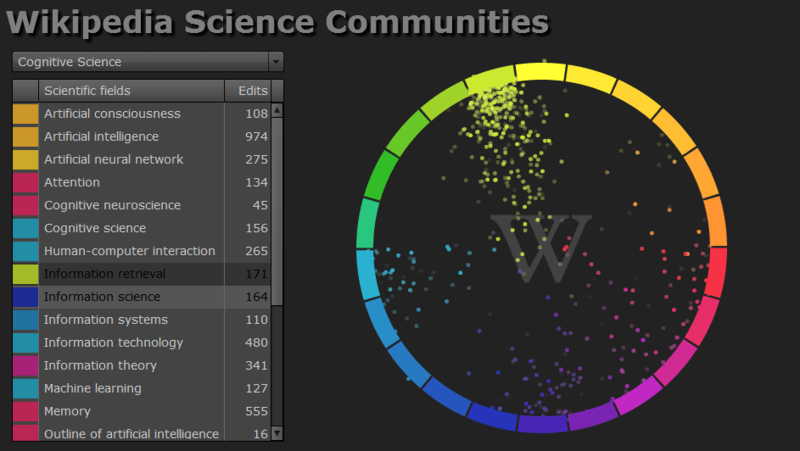 Discover how to make your data visualisations interactive and compelling here. Back in July, we were joined at LamasaTech HQ by Finlay, a year 10 pupil from George Stephenson High School. Finlay gained experience using a wide variety of hardware and software, as well as getting to grips with office life and culture at a fast-moving tech company. It was an absolute pleasure to work with Finlay and we wish him all the best with his future endeavours! You can read about Finlay’s time at LamasaTech here. Back in the summer, we released this comprehensive showcase, taking you through a broad selection of the solutions we offer. You can check out the full 2019 showcase on our YouTube channel. And while you’re there, why not subscribe to us? We’ve got lots of exciting video content to come in 2019. Thank you for checking out our best content of 2018 and thank you from everyone here at LamasTech who made 2018 such an awesome year! We’ve got so much more to come in 2019 in terms of projects, products, content and much more!